At a time when Maryland’s population is growing more diverse, the schools are becoming more segregated. Baltimore Sun reporters Liz Bowie and Erica L. Green examined local attempts to better integrate schools by race and class. 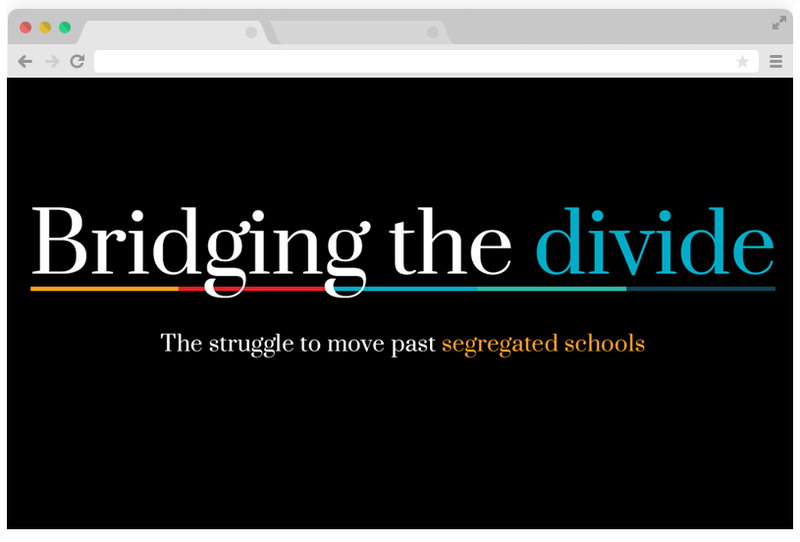 My team created graphics, data visualizations and an interactive presentation to help guide readers through this complex investigation into the struggle to move past segregated schools.